May is Asthma Awareness Month! 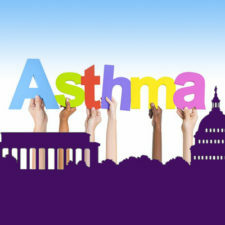 Join members of the DC Asthma Coalition for asthma awareness events throughout DC, all month long. Inhalers spray medicine fast. It can be hard to breathe it all in, especially for children. Spacers help deliver more medication into the lungs. Learn how to fit and use them correctly. Sometimes asthma symptoms seem to come out of nowhere. You can make sense of the asthma rollercoaster by tracking when and how symptoms happen. Funding will help the community increase asthma education and awareness to fight the asthma epidemic in the District. 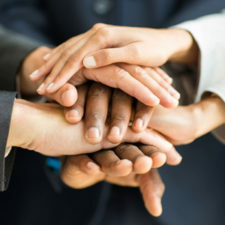 Together we can make DC asthma-free. 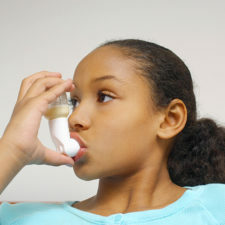 Become part of the DC Asthma Coalition. Asthma is a heavy burden on all District residents. Citywide asthma rates in DC are 50% higher than the U.S. average rate. Learn more about the impact of asthma on the lives of DC children and adults. Need help to control your child's asthma? In some areas of Washington, 1 in 3 children has asthma. That is more than twice the national average. 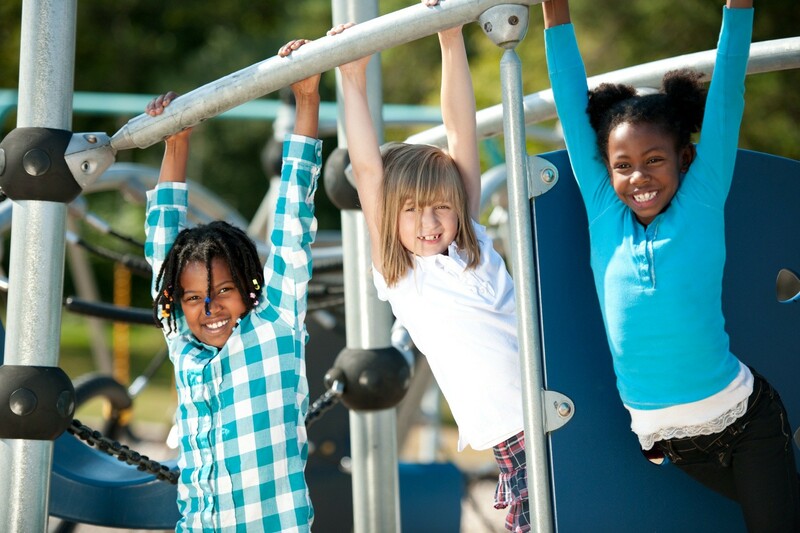 Learn more about how to help your child keep asthma symptoms under control. Source: District of Columbia Department of Health, 2011 Youth Risk Behavior Survey. Want to help? The Coalition needs you. The DC Asthma Coalition is a community partnership of local citizens, healthcare providers and nonprofit organizations united to fight asthma in our community. If you want to get involved, join DCAC today.